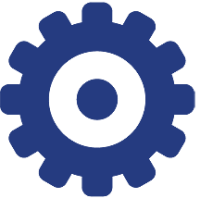 Our coaching comes from the world of getting things done in organizations. These books encapsulate some of our business knowledge and approach. Click on the book cover to get detailed information and purchase options. The authors identify six imperatives that leaders must continually address and align to ensure they are defining the right strategic projects – and implementing those projects correctly. 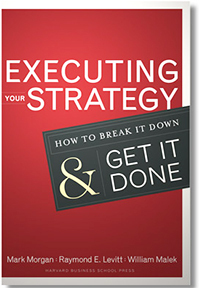 It is the only book written specifically to address how leadership and management alignments combine to create operational results. This book provides valuable guidance for any company contemplating mergers, acquisitions, or a major restructuring of the business model. Many organizations undergo transformation with lots of enthusiasm, but are frustrated with the results. 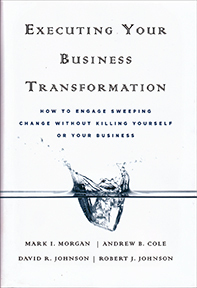 This book contains a set of lessons gained in the process of working in and with organizations in the process of transformation.